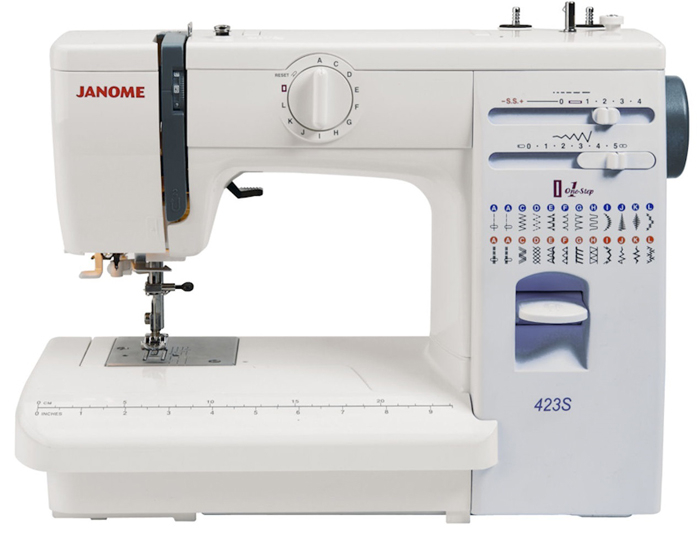 Home > Sewing Machines > Janome Sewing Machine >Janome 423S Sewing Machine. Normally £299, Save £30. Janome 423S Sewing Machine. Normally £299, Save £30. Janome 423S product is ideal for experienced sewers. With a sturdy, all aluminium body the machine will have no problems sewing a huge range of fabrics, anything from fine cottons, silks, stretchy lycra to thick fabrics. 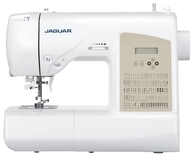 With 24 stitches the Janome offers many stitch options for all types of sewing, One Step Buttonholes, and is ideal for patchwork quilting, home furnishing and dressmaking. 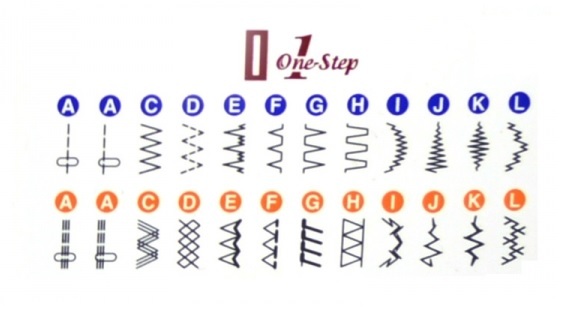 Straight, zig zag, blind hem, darning/mending, scallop, incorporating satin stitches, twin needle work. 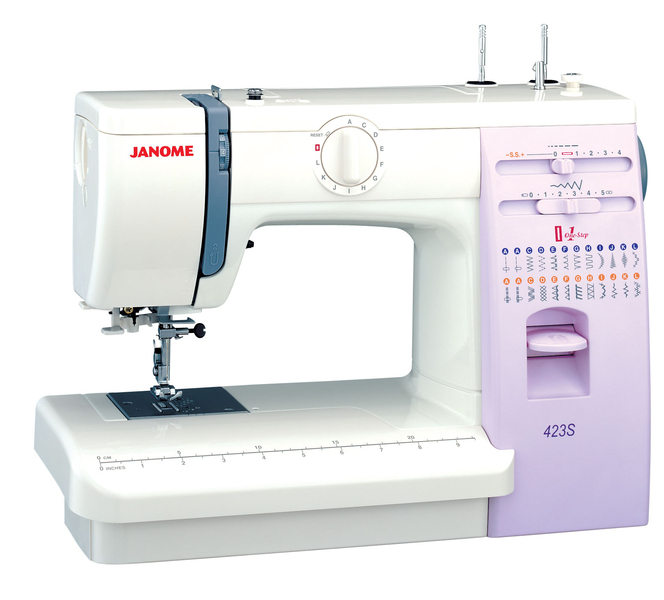 The Janome 423S is portable yet a sturdy solid machine which designed for heavy duty work. Arrived within the time allotted for delivery, with e mail notifications. 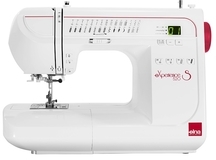 Machine Janome 423s excellent sewing experience, good for those who want a reliable work horse as it sews lots of different types of material. Very pleased with the service from GUR and Janome. I love my Janome 423S! It was my first item purchased before i got married 8 years ago and I still love it! It is easy to use, and has helped me create many things for my kids, family and friends. I would recommend it to everyone purchasing a item. The Janome 423S is one of the best items I have ever used. It is made of solid metal and does a smooth job. It has a lot of features that I find come in handy very often personally. There is no bad points for me about this item: recommended from the bottom of my heart. Unsure of what machine to go for? Call, email or chat. We will be more than happy to assist! 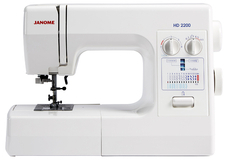 The Janome HD2200 is an well designed machine packed.. 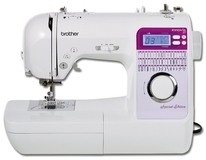 Ideal for creative sewing includes wide range of decorative stitches with simple jog dial stitch selection.The Brother Innovis NV27SE Sewing Machine offers..